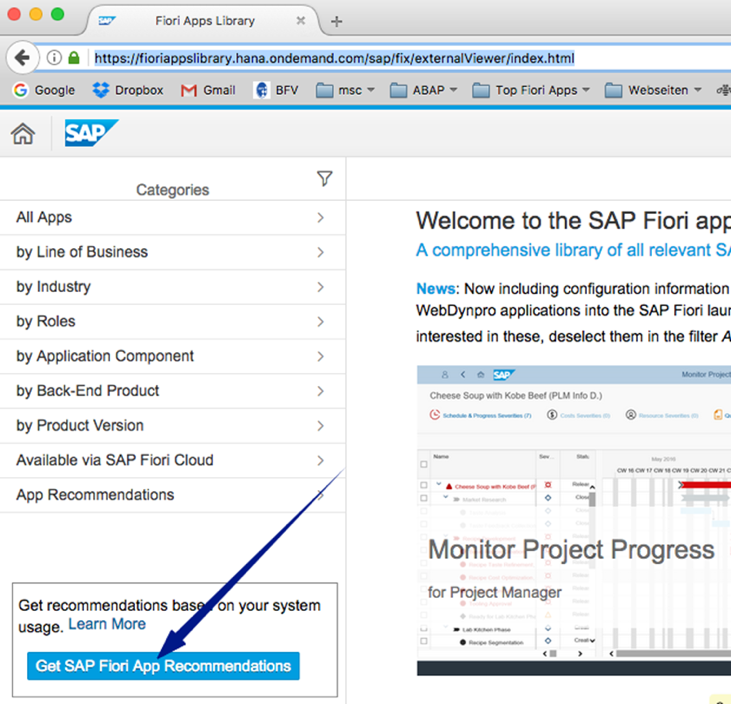 For the last few years, usability has been one of our core battle, especially around SAP products. 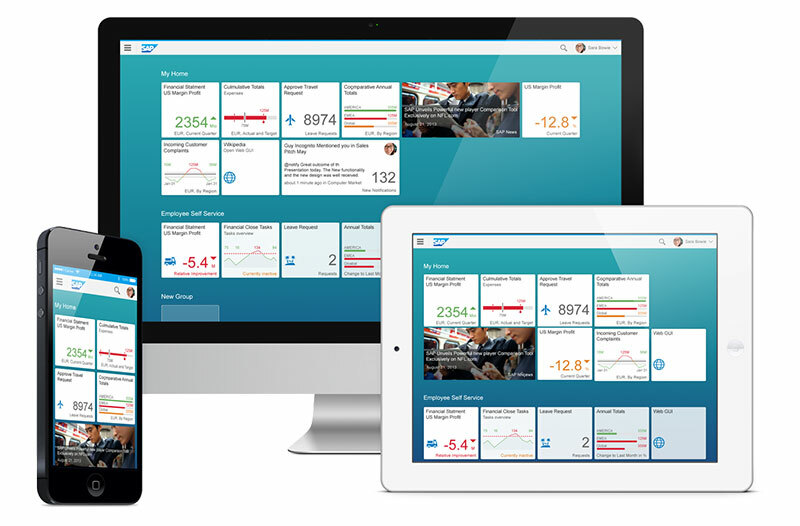 Although we’ve witnessed a recent awareness and good initiatives on this matter from SAP, there’s still a lot to be done to make people’s work easier and better. 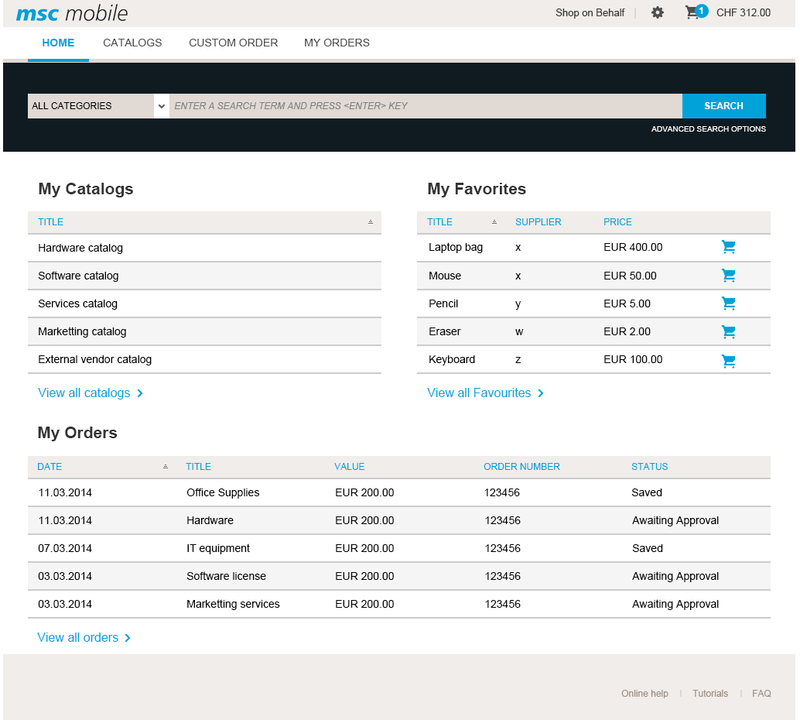 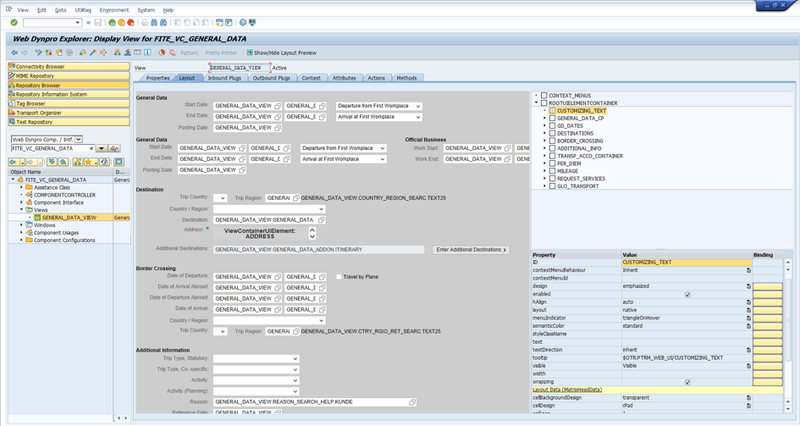 We recently faced such challenge regarding the SAP Supplier Relationship Management (SRM) brand new user interface.